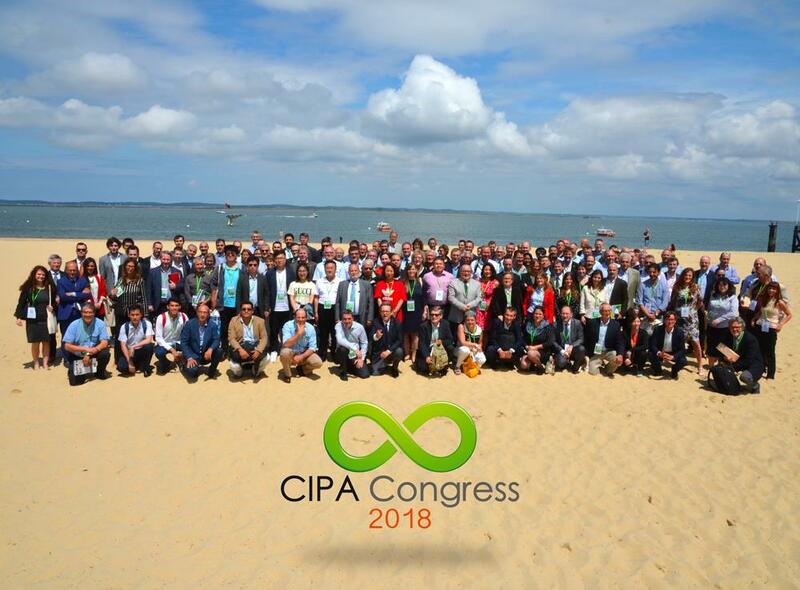 The 21st CIPA Congress was held in Arcachon, France and gathered 250 delegates from 35 countries. 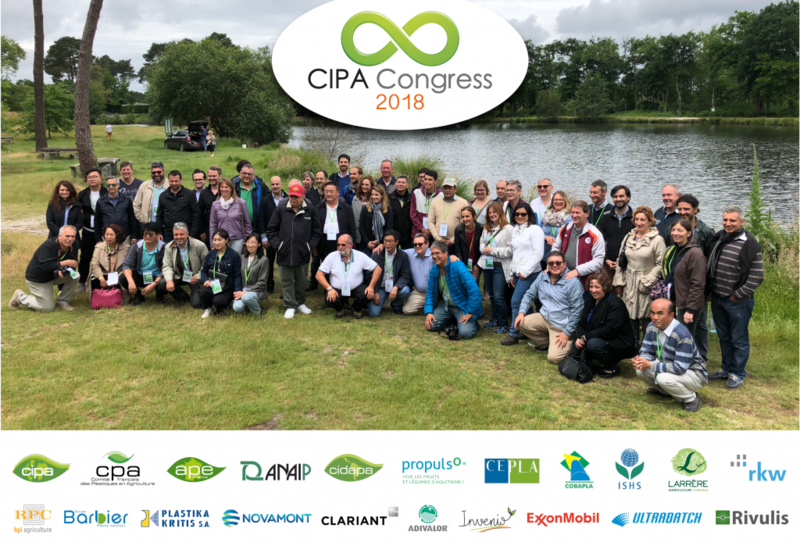 Organized by the CPA in association with EPRO, the congress focused on the environment protection with the theme “Agriculture, Plastics and Environment”, following three main axes: savings on water, fertilizers and pesticides consumption, contribution to a circular economy through an appropriate end-of-life management and benefits offered by the biodegradable products. 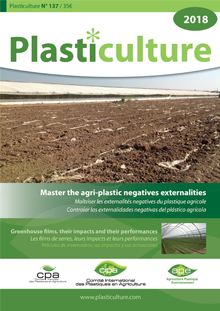 A technical tour allowed the participants to see a wide range of plasticulture applications on biodegradable films, mini-tunnels, irrigation and greenhouse, fodder wrapping and used film management, among others. Copyright © 2019 CIPA Plasticulture. Propulsé par WordPress. Thème Accelerate par ThemeGrill.